Did Suge Knight plot the murder? 4. Did Suge Knight plot the murder? 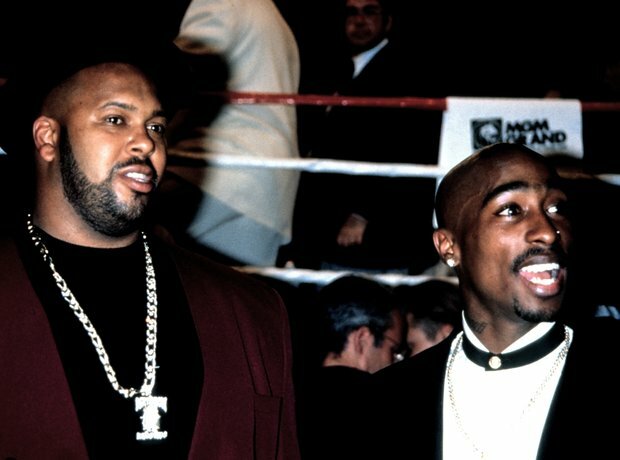 Death Row Records boss Suge Knight was in the car with Tupac when he was shot and some people believe he may have been involved. Although no link has ever been proved, the mogul was charged with murder after allegedly running over two men and killing one following an argument on the set of Tupac movie ‘All Eyez On Me’ in 2015.